Chris at CMJ Raceway just let me know that they’ll be offering the new and hugely-popular 2-stroke exhibition class at the Hixton, WI climb on August 2nd. It’s been run at Red Wing and Mankato, MN this year and has immediately been the same size as the 450 class, as riders with CR/KX 500s and such jump at the chance for an extra ride on the hill. At Red Wing we were running it as 86-600cc, so anything basically from a 125 to an overbored KTM 550 fits right in. 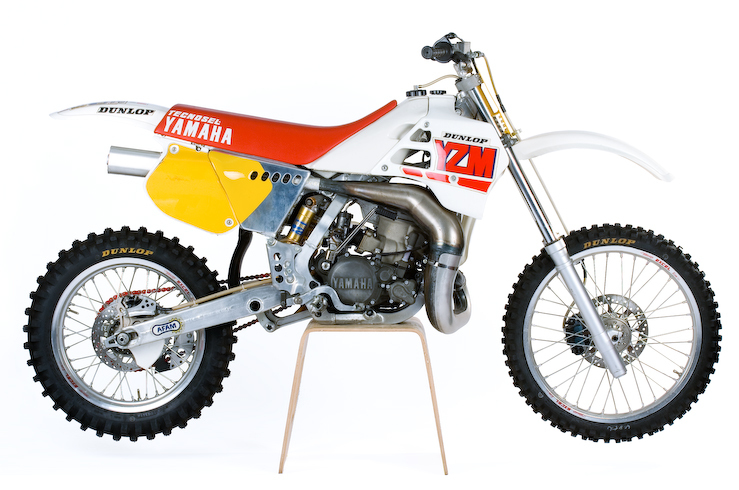 Don’t let the 2-stroke sit there while the 4-strokes get an extra class…double up on your 2-stroke too!